Larry Chavis researches how weak institutions in developing countries pose challenges for new business formation. He is studying how organizational design affects the delivery of development aid to rural communities and small-scale entrepreneurs in Indonesia. Transparency International’s Global Corruption Report 2005 summarized his research on the effect of social networks on firm bribe payments in transition economies. Dr. Chavis’ broad interest in social issues affecting firms is reflected in research on the effect of the Iraq war on French wine sales in the United States with Phillip Leslie of Stanford University. Their research demonstrates that firms should be concerned about grassroots level boycotts and how they are perceived in the market place. Their findings were reported by many news outlets, including U.S. News & World Report and The Washington Post. As a member of the Lumbee Tribe and a North Carolina native, Dr. Chavis has a strong academic and personal interest in issues facing North Carolina. Future projects include work on minority entrepreneurship, North Carolina’s changing demographics and rural economic development. He received his PhD in economics from the Stanford Graduate School of Business, an MS in applied economics and management and an MA in Asian studies from Cornell University, and a BA in anthropology from Duke University. Jillian Ransom is from Fayetteville, NC and a member of the Lumbee tribe. She graduated from the University of North Carolina at Chapel Hill in 2001 with a Bachelor of Arts degree in Communication Studies. As an adult, Jillian has lived in four states; now making her way back home. Her background is in education, specifically working with exceptional children. 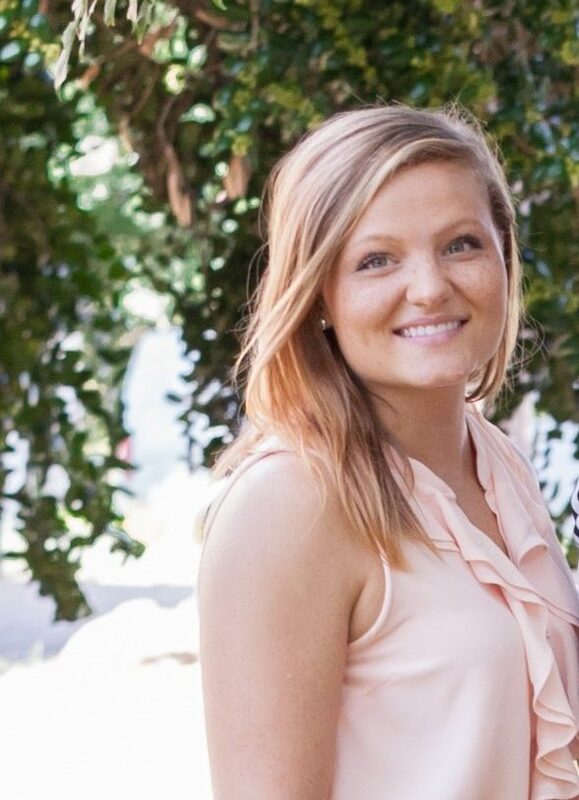 Prior to working for the American Indian Center, Jillian worked as an Applied Behavior Analysis Therapist with the autism population in Charlotte, NC. She is passionate about educating our youth, giving back to her community and enriching the lives of others. Jillian loves animals and is the mom to a sweet Pekingese; whom she rescued and adopted. 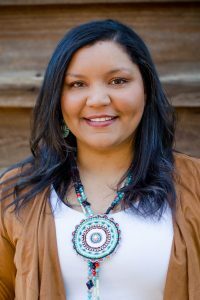 Qua Lynch Adkins, MPH, is the Native Student Engagement Coordinator at the UNC American Indian Center, where she plans and implements programs (i.e. Carolina Horizons, Student Mock Interviews, Post the Walls, etc. ), cultivates partnerships, and coordinates events that foster professional development of American Indian high school and undergraduate students. Qua is a citizen of the Haliwa-Saponi Indian Tribe and has strong connections to each of the Tribal Nations in North Carolina and many beyond the state, due to her lifelong community service. Previously, she worked with the NC Commission of Indian Affairs, the Maya Angelou Center for Health Equity, and the NC American Indian Health Board. Qua earned her Bachelor of Science degree in Biology at Campbell University in 2012 and later received her Master of Public Health degree with a concentration in Community Health Education from UNC-Greensboro in 2015. She continues to work with universities, museums, and students to promote diversity in creative, meaningful ways. Qua is a proud member of the Alpha Pi Omega Sorority, Inc. Her hobbies include making traditional arts & crafts, dancing at powwows, cooking, and spending quality time with her friends and family. Qua is committed to empowering Indian Country and providing a VOICE to the seemingly VOICELESS population. 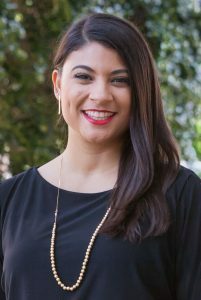 Randi R. Byrd is the Community Engagement Coordinator for the American Indian Center at the University of North Carolina at Chapel Hill. She serves as Project Coordinator for the Healthy Native North Carolinians Network. Ms. Byrd works closely with American Indian communities in North Carolina around health and wellness through a holistic community lens, community grassroots organizing that values indigenous ways of knowing and practices, facilitating and promoting tribally-vetted and culturally appropriate curricula on NC American Indians, affirming tribal self-determination in sustainable planning and fostering mutually beneficial partnerships that strategically and meaningfully strengthen communities. Ms. Byrd serves as mentor through the American Indian Center for students and Ambassadors particularly interested in opportunities to give back to their communities through service. Randi serves on UNC’s Food For All Academic Theme Committee and is a Safe Zone certified contact for the Center. She is also a sister of Alpha Pi Omega Sorority, Inc. Her hobbies include growing competition-sized giant pumpkins, fishing, hiking, learning about all things plant-related, and writing. 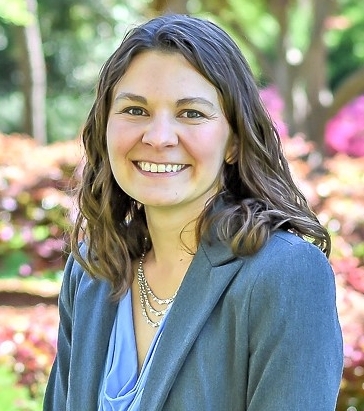 Teryn Brewington, MSW, an enrolled member of the Sappony Tribe, currently serves as Research Manager and Grant Administrator at the UNC American Indian Center. She graduated with a Bachelor of Arts from the UNC Chapel Hill in 2013 with a double major in Psychology and Anthropology and a minor in American Indian Studies. Teryn also earned her Master of Social Work degree from UNC Chapel Hill in May 2016. She has been working with Native communities evaluating the use of Talking Circles as a culturally appropriate intervention to improve health and wellbeing and manages the AIC’s Sacred Hoop of Native Health & Wellbeing (SHHAW). Teryn also developed the Center’s NC Native Education and Information Initiative, a culturally-appropriate curriculum and related materials to increase awareness and inclusiveness of American Indians in NC K-12 school curricula. She was a graduate of the Center’s inaugural class of the NC Native Leadership Institute. Teryn is married to Cory Brewington (Coharie/Waccamaw Siouan) and they have one son, Zayne. Teryn serves her tribal community as a tribal council member and through the Sappony Heritage Youth Camp committee and is a sister of Alpha Pi Omega Sorority, Inc.